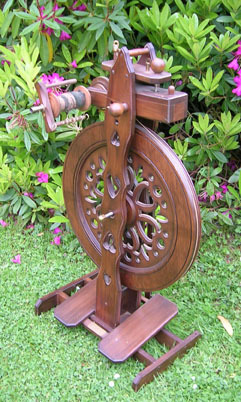 Recently I’ve received two sets of instructions, by two of New Zealand’s best spinning wheel makers. They aren’t about setting up their particular wheels; they explain about how wheels work and how to spin on them, and one even has something on knitting. So they aren’t (for now, anyway) going in the Spinning Wheel Leaflets section, but they are too interesting not to publish. He begins with instructions about preparing wool for spinning, assuming you are starting with a fleece. Then he gives excellent advice for a beginner just learning to spin, starting with treadling practice, followed by illustrated notes on how double drive bands work, including drive band thickness. Finally we find three pages of ‘Hints for knitting handspun wool’ with acknowledgement to Bess D’Arcy Smith; she was a prominent woolcrafter and a member of the inaugural executive committee when the New Zealand Spinning Weaving and Woolcrafts Society (now Creative Fibre) was first formed in 1969-70. Her hints contain good advice about everything from fleece selection to seams and buttonholes. 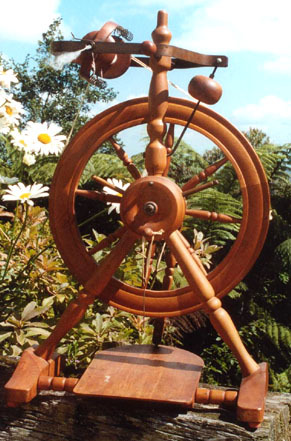 ‘A basic understanding of the following sequence of events will help you to trace any faults in your spinning wheel. 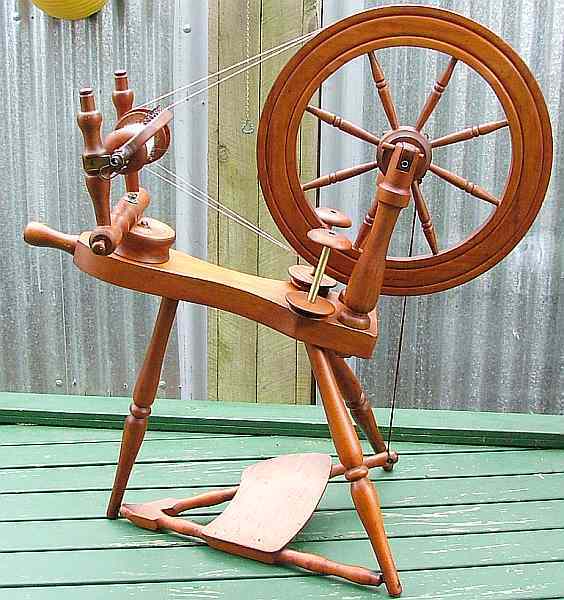 Maintenance is discussed in some detail, under the headings of the various parts, from orifice to treadle and legs, concluding with advice on lubrication. It’s an excellent little primer, though the authors point out that it should not override manufacturers’ instructions for their products. A big thankyou to the helpful people who have sent me these documents – you know who you are. This entry was posted in Uncategorized and tagged Grace, Pipy, spinning instructions, spinning wheel maintenance, spinning wheels on November 20, 2018 by maryinnz. 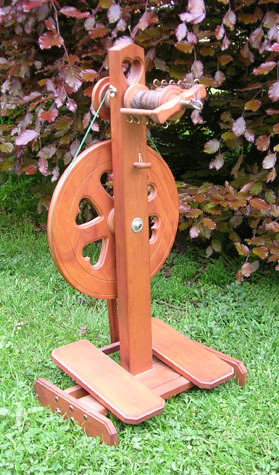 First aid kit – for spinning wheels! Last year I put one together for the group I belong to, the Wairarapa Spinners & Weavers Guild. It gets a lot of use – most members now know where it’s kept, and will go and get it if a wheel needs a minor fix. Here are the details, first published in Creative Fibre in December last year. I should add that since writing the article, I’ve learned that beeswax (no other kind of wax) is good to put on slipping drivebands. 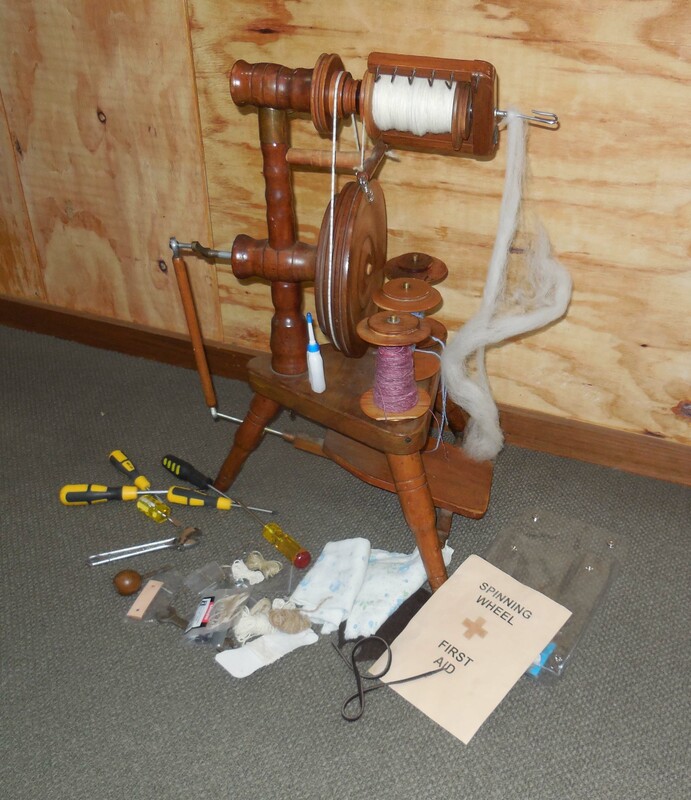 This entry was posted in Uncategorized and tagged spinning wheel maintenance, spinning wheels on June 22, 2017 by maryinnz.